Many Malaysian chess community may not aware that there are several Malaysian young chess players take part in the East Asian Youth Chess Championship 2016 which GiLoCatur like to shortform as EAYCC. 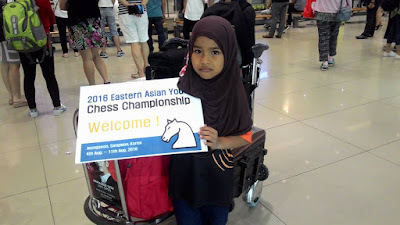 As to the championship's Invitation Letter, this tournament is open to all chess players who age below 20 years old from the countries that are geographically east of India, south of China, west of New Guinea and north of Australia. This championship is held in Seoul, Korea from 4th until 11th August 2016. The format of play is standard chess of 90 minutes + 30 seconds increment. The participants have to play nine (9) rounds in a Swiss System. 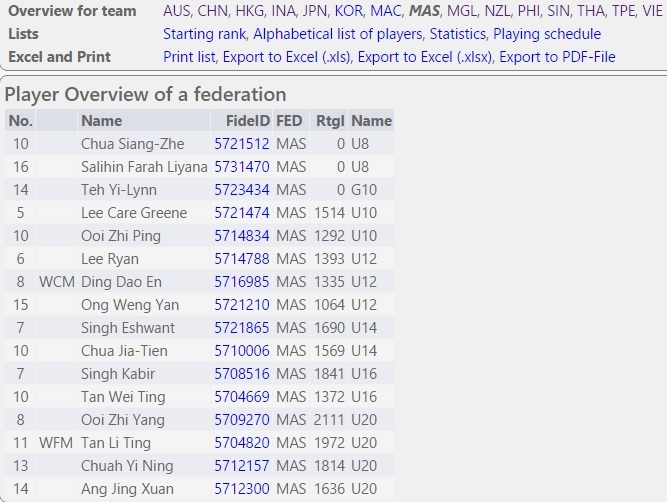 Below is the list of the 16 Malaysian young chess players who take part in this chess tournament. 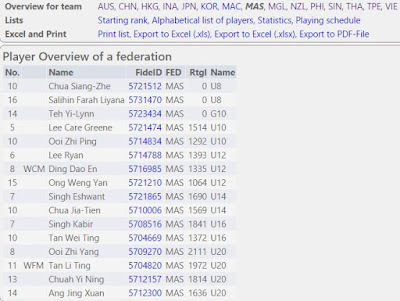 There are seven categories played in the championship as in the chess-results.com namely U8, G10, U10, U12,U14, U16 and U20. 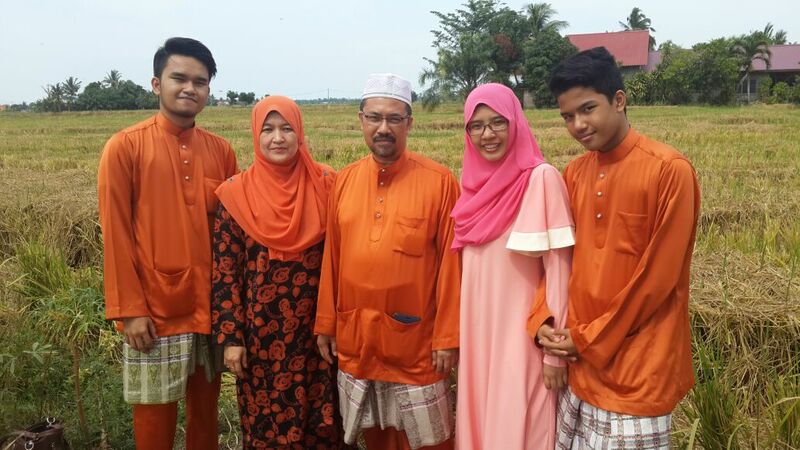 Obviously Malaysia is represented in all the seven categories. Check out this link to follow the results of the championship. GiLoCatur would like to wish GOOD LUCK and ALL THE BEST to all the Malaysian chess players taking part in the championship.